1999 Honda Accord Call for Pricing. 2018 Toyota Camry Call for Pricing. 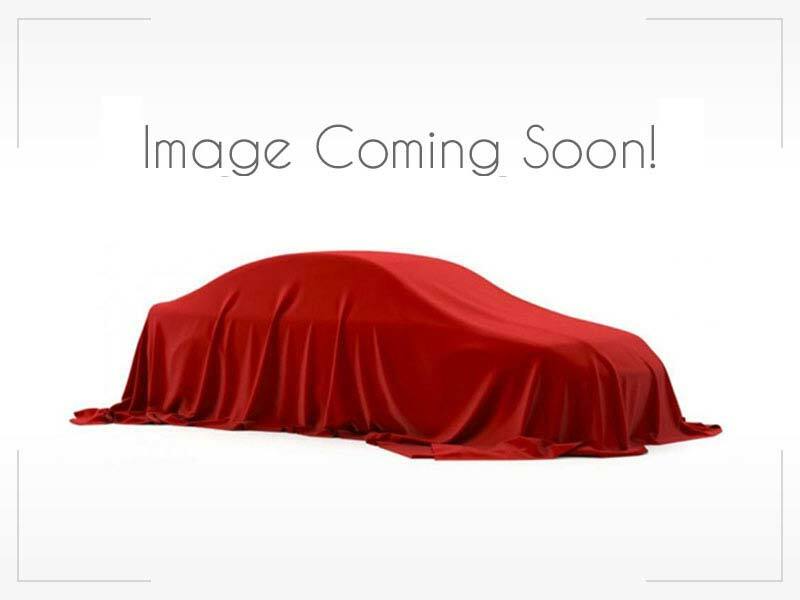 2015 Subaru Legacy Call for Pricing 2013 Toyota Corolla Call for Pricing. 2016 Acura TLX Call for Pricing. 2018 Mercedes-Benz GLC-Cl... Call for Pricing. At ARLINGTON MOTORS OF WOODBRIDGE: We offer special financing. GOOD CREDIT, BAD CREDIT, NO CREDIT OK. With a 100% Guaranteed Credit Approval! If you own your own business, we offer a special program for anyone. En ARLINGTON MOTORS: Le ofrecemos financiamiento para todos con BUEN CREDITO, MAL CREDITO, NO CREDITO NO HAY PROBLEMA TE PODEMOS AYUDAR! 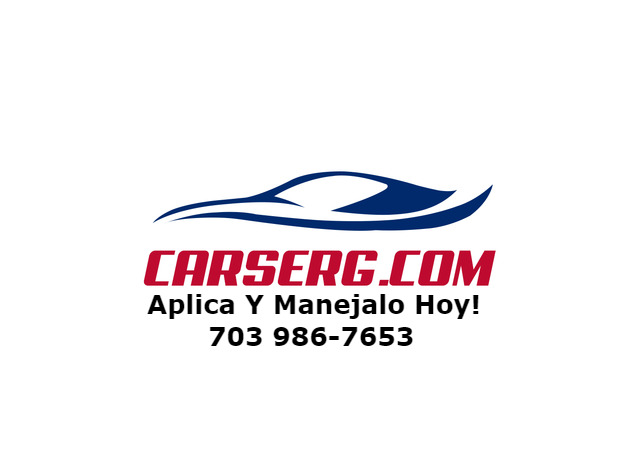 Located in Woodbridge, CARSERG.COM is a pre-owned, late model dealer that provides customers with a complete automotive experience at competitive prices. CARSERG.COM is dedicated to customer satisfaction. We have provided you with a map, as well as our address and phone number to help you find us easily. We are passionate about luxury cars and intend to share that passion with you when you purchase your new car from us. Contact me & get $1,000 Discount.